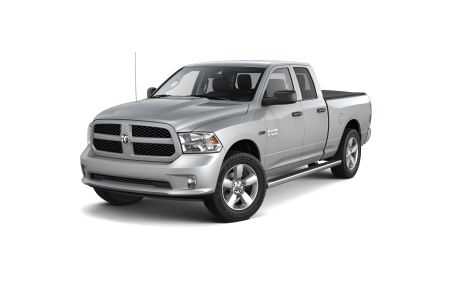 OverviewLocated on Shelbyville Road across from the St. Matthews Community Park, Oxmoor Chrysler Dodge Jeep Ram is where to go for one of the best selections of Ram pickup trucks and commercial vans in in Louisville, Kentucky. 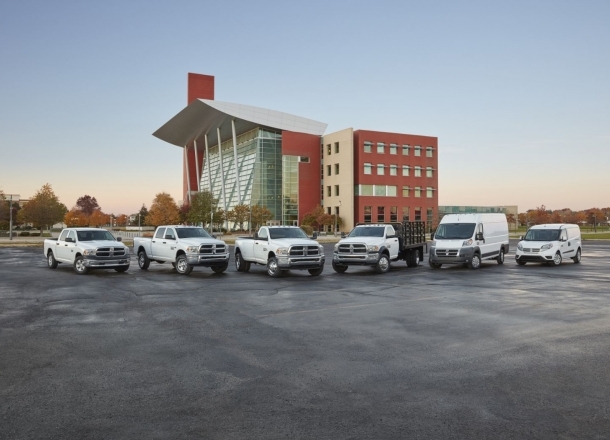 At our Ram dealership, you’ll find a shining inventory of new Ram 1500, 2500, and 3500 trucks, as well as a premium selection of Ram ProMaster vans to choose from. 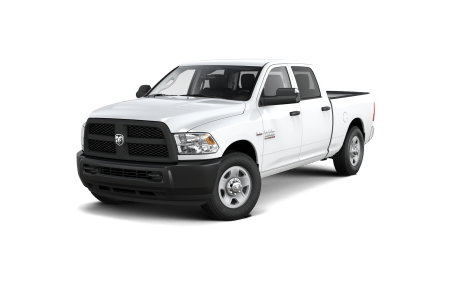 Supportive and spacious on the inside, bold and rugged on the outside, and built to take on every tough job, our lineup of Ram trucks and vans doesn’t disappoint. 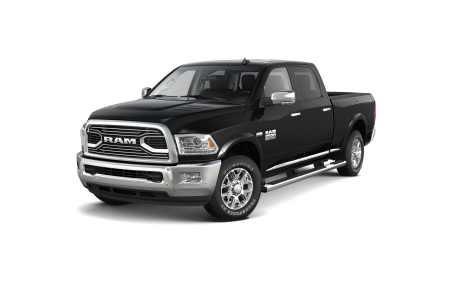 Find a new Ram model at your local Louisville, KY dealership. At Oxmoor Chrysler Dodge Jeep Ram, we’re committed to giving you the most positive experience possible. Whether you’re buying or leasing a new Ram truck and working one-on-one with our sales professionals and auto financing specialists, or you’re taking care of routine car maintenance through our service center, you’ll always find friendly faces, topnotch service, and a world of options. To get into the driver’s seat of your favorite Ram models right now, stop by our Ram dealership in Louisville, KY for a test drive today. Between our certified auto technicians and genuine Mopar parts, and our early bird hours, convenient tire center, Saturday service, and free WiFi, there’s plenty to love about our state-of-the-art service center in Louisville, KY. 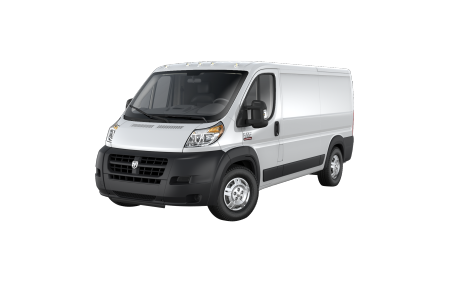 Need a shuttle while our team of experienced mechanics tends to your transmission repair, brake service, electrical problems, oil change, or other auto service or repair? Our Ram dealership has you covered with a free shuttle service, too! To book your next service appointment with Oxmoor Chrysler Dodge Jeep Ram, get in contact with our service center or schedule with us online today.